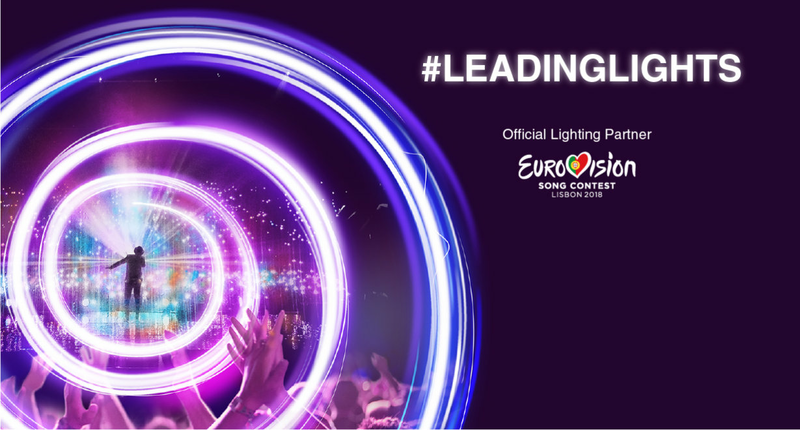 For the fifth time in a row, OSRAM will light up the Eurovision Song Contest (ESC) in Tel Aviv with fantastic lighting. A substantial proportion of all the moving heads in the International Congress Center will be provided by our entertainment brand Claypaky. 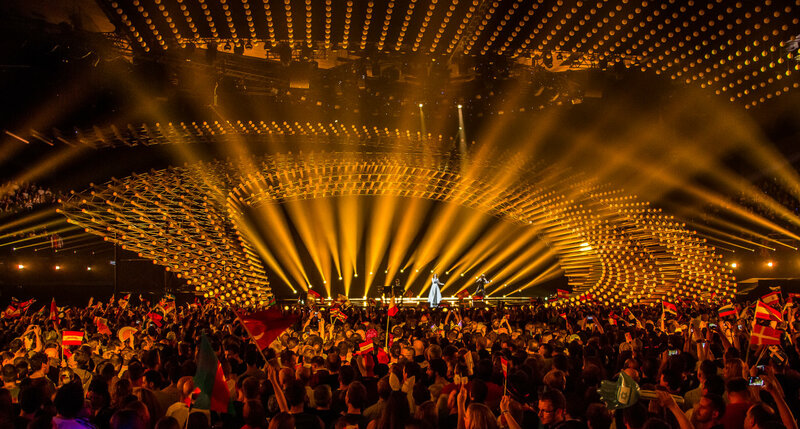 “We are very happy to be ESC’s official lighting partner again this year. Our lighting solutions will be individually aligned to this year's show to stage the many musical highlights and create a fantastic and unique atmosphere with our lighting effects,” says Gunnar Eberhardt, Head of Entertainment and Architectural Lighting at OSRAM. 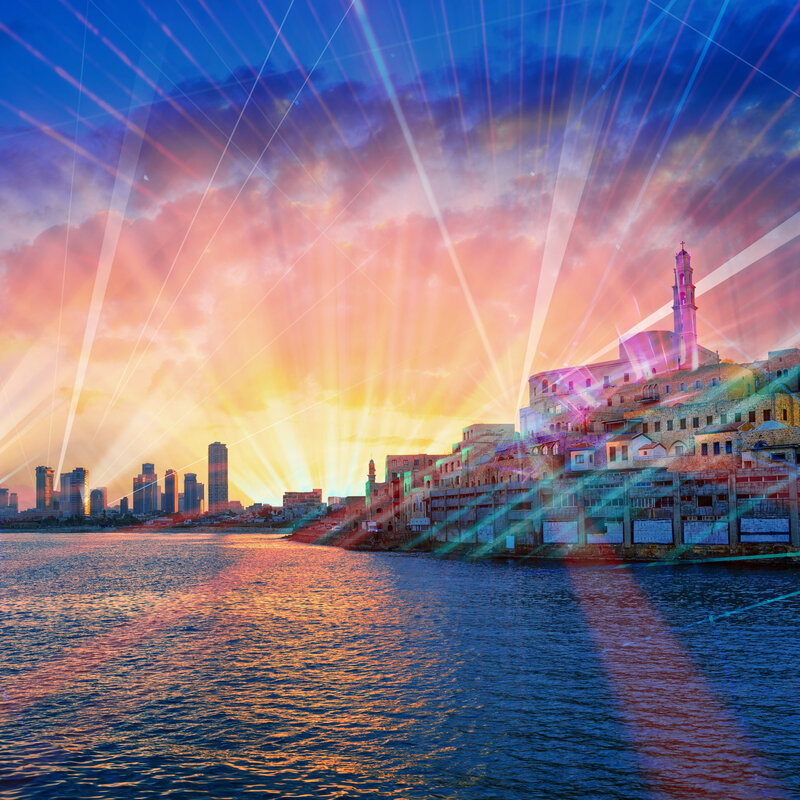 After Lisbon last year, Osram will once again be the official partner to shine a light on the artists of the 2019 Eurovision Song Contest (ESC) in Tel Aviv. The world's largest TV entertainment event will take place from May 12 to 18 at the International Congress Center in Tel Aviv. Under the slogan “Dare to dream!”, 42 artists will fight to bring the victory home to their country. Both at the two semifinals on May 14 and 16 and at the final on May 18, we will support the artists, and we will create a unique atmosphere for high emotions. Our motto for this year is tailored to the venue: “Feel the Vibe” reflects the city’s vitality and energy. Like no other city, Tel Aviv embodies a blend of tradition and innovation, successfully combining the best of history and modernity. 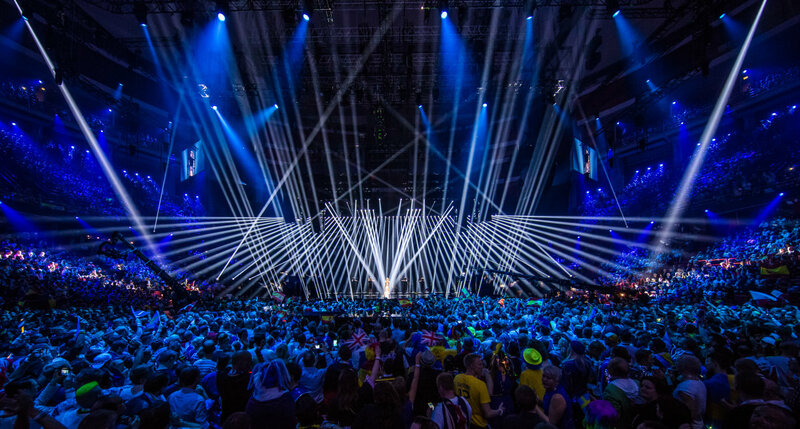 This feeling is also transferred to the ESC and is supported by our innovative lighting on stage and in the city. Bar Refaeli, Erez Tal, Assi Azar and Lucy Ayoub will be hosting the live shows. Along with lighting designers Ronen Najar and Dakar Azulay, the numerous luminaires are an essential part of the spectacular light show on the ESC stage. Hundreds of them and therefore a substantial proportion of the entire lighting system will again be provided by Claypaky, our innovative entertainment brand. 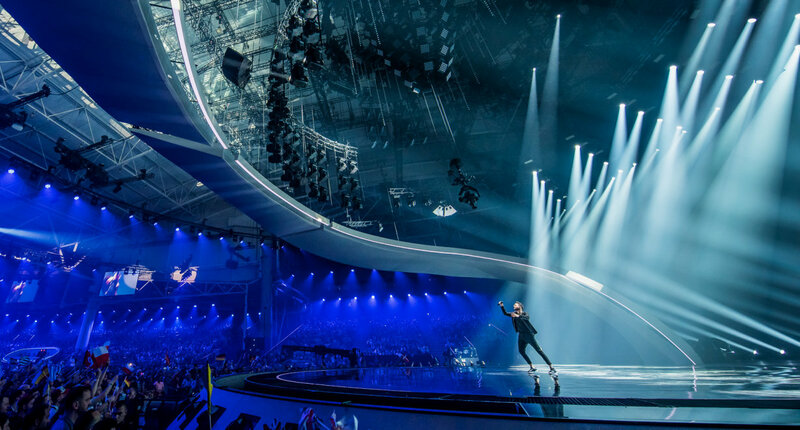 The company is one of the world's leading brands for entertainment lighting and with its lighting solutions has played a huge part in the success of the ESC shows over the past several years. First introduced in 2019, the Sharpy Plus is one of the highlights on the main stage. Axcor 600 spotlights with integrated SSL technology will also be part of the show. The Unico from the Scenius family will also provide great effects again. Off stage the Sharpy Wash will be used, completing the Claypaky lighting concept. In addition to the Claypaky products, luminaires from other brands featuring OSRAM lamp technology such as Robe’s BMFL will be integrated into the system. says lighting designer Dakar Azulay. He will be part of the ESC for the first time together with his lighting designer colleague Ronen Najar. Away from the ESC stage, the sights of the city of Tel Aviv will also be shining in bright colors. This year, OSRAM spotlights will illuminate almost the entire district of Old Jaffa. Sights such as the clock tower and Saint Peter’s Church dating back to the Ottoman Empire will be lit up in different colors. The same applies to the International Congress Center where the Eurovision Song Contest will take place. Which colors the buildings are illuminated in will be determined by viewers using the official Eurovision Song Contest app. Via the OSRAM light voting section they can vote for each artist during the two semifinals and the final. The scale goes from one to twelve. Each number of points stands for a particular color. The average value of all the votes produces the final score and therefore the color in which the landmarks will be illuminated.